Mills Counseling Services specializes in relationship counseling. We offer a full range of counseling services that deal with the complexity of relationships, including individual, couples, family, and marriage counseling in Lafayette LA and the surrounding area. Mills Counseling assist individuals dealing with challenges confronting them on a personal basis. We meet with individuals to discuss personal challenges that confront them and are affecting their work, relationships, and personal life. We help individuals set and track progress toward constructive goals while they gain valuable new tools in a safe nonjudgmental environment. For more information regarding individual counseling, click here. Whether through individual, family, or marriage counseling in Lafayette LA, there are ways to improve and strengthen the personal relationships in your life. 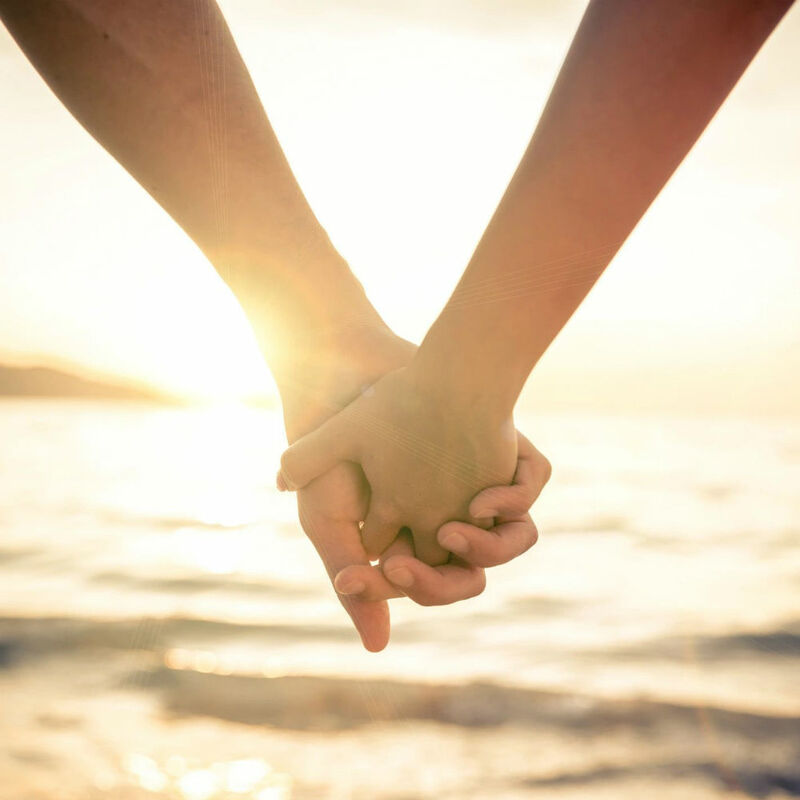 Mills Counseling Services can help you reach a new satisfaction and wellness in all your relationships.